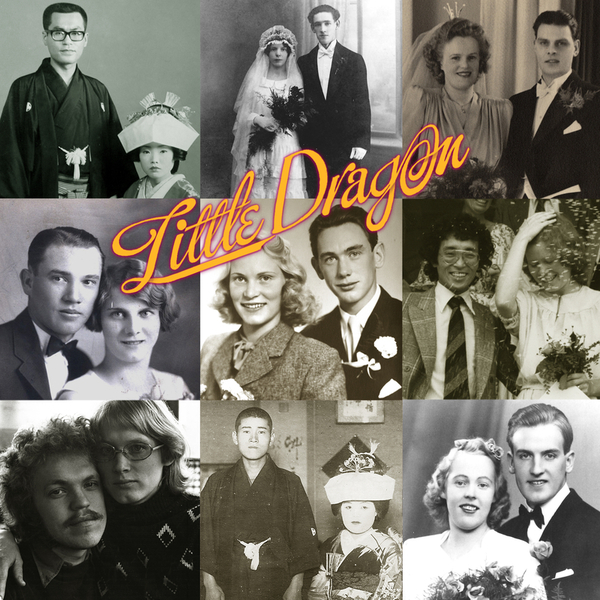 Little Dragon's third album finds them teetering on the brink of a mainstream following. It's been a logical progression from 2007s eponymous debut, through '09's 'Machine Dreams', and singer Yukimi Nagano's guest vocal appearances for the likes of SBTRKT and Gorillaz, all proving their hugely sought-after pop essence. Thankfully it's not gone to their heads, and 'Ritual Union' is a confidently experimental set of electronic pop songs with a far cuter, jazzier imagination than many other artists who share their echelons. Like fellow swedes The Knife, they strike a fine balance of reserved, efficient minimalism and the quirkiest turn of phrase, creating hooks which linger long after the moment has passed, meshed into the kind of layered textures which bear many repeated listens. Yukimi's vocals are always a main feature, but the songs themselves are equally infectious, suiting her as comfortably to the alien harmonics of 'When I Go Out' as piquant electro-disco on 'Shuffle A Dream' or 'Nightlight', 4th world pop like 'Summertearz' or the melancholy bubblegum of 'Crystalfilm'. Highly recommended for all pop pickers.